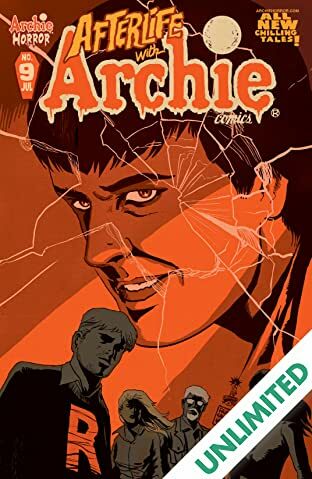 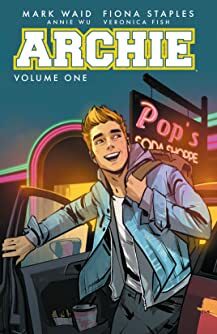 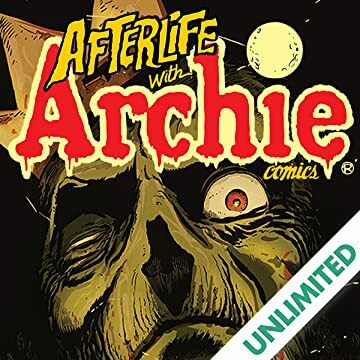 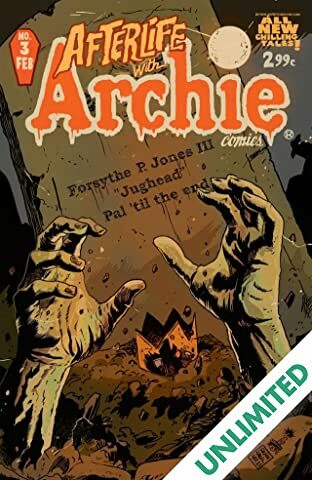 This is how the end of the world begins... Archie and the gang go where they've never been before -- to the grave and back! 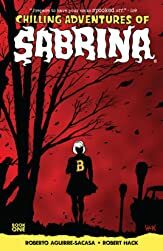 A horrific accident sets off a series of grim events and Sabrina the Teenage Witch must try to repair the unspeakable evil her spell has unleashed. 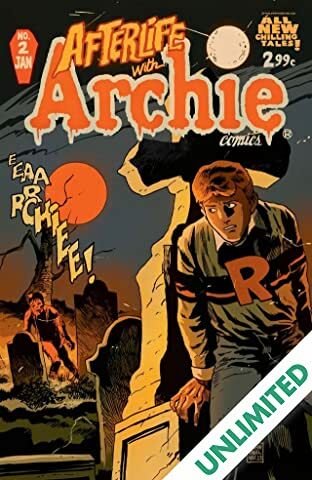 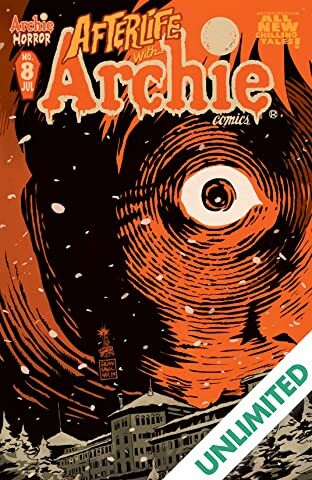 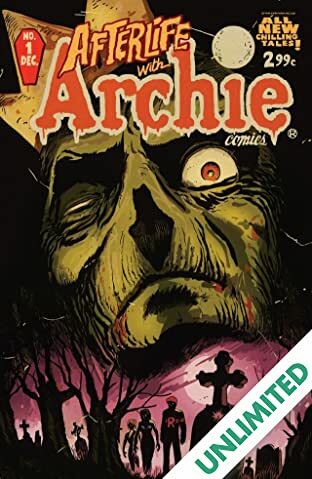 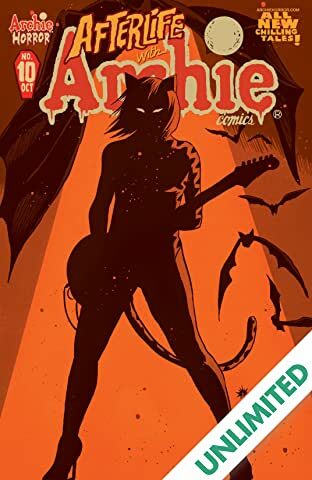 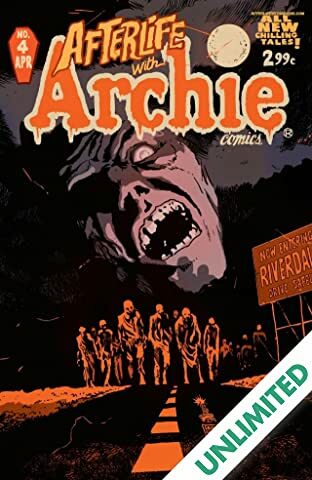 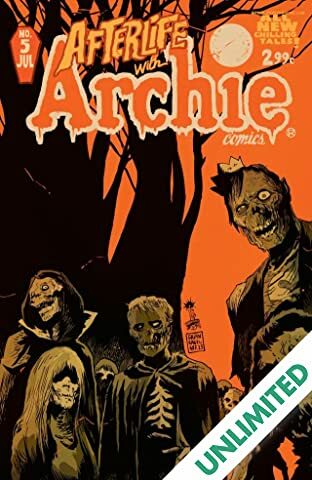 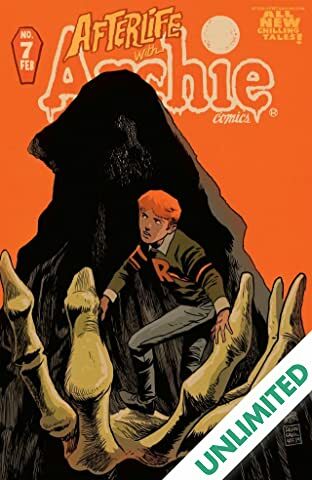 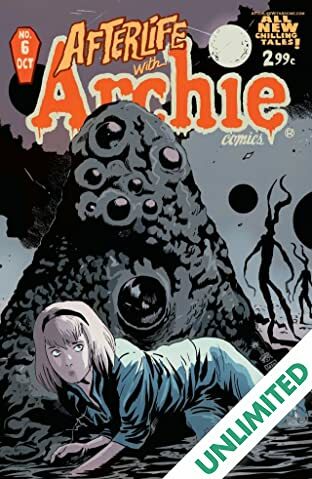 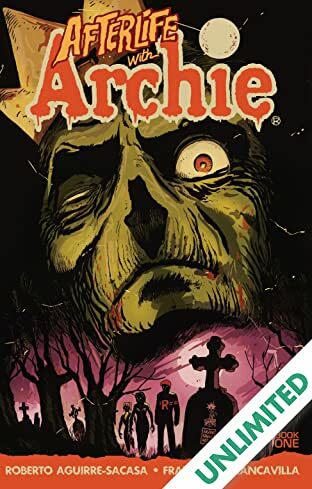 Gasp in horror as Riverdale faces an impending zombie Arch-pocalypse in this spine-tingling ongoing series -- but be warned, kiddies, this one's not for the faint of heart! For TEEN+ readers.